Chris and Monica Cromer are the proud owners of SERVPRO of The Dutch Fork. After a short period of working in corporate America, Chris and Monica decided they were called to do more – both having prior experience in healthcare, law enforcement and insurance they hoped to further pursue their passion for helping those in need of assistance. As lifelong members of the Dutch Fork community they planted even deeper roots by opening their franchise in 1998. The Cromers have played a crucial role in helping countless customers in their 20+ years of business and hope to continue providing the highest standard of service to The Midlands of South Carolina. 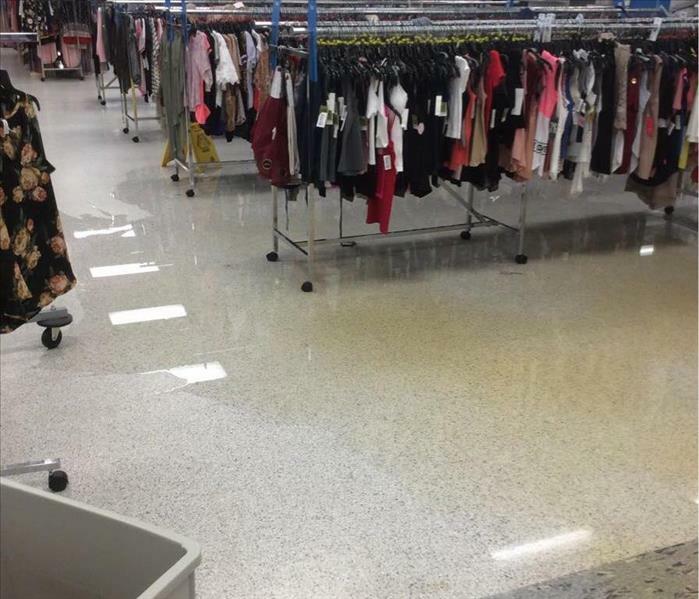 SERVPRO of The Dutch Fork specializes in cleanup and restoration of commercial as well as residential properties in the event of fire, smoke and water damage. Does your home or business have mold or mildew? We’ve got you covered! Our mitigation crews are ready to restore your property to a safe and healthy condition. Our staff consists of highly trained technicians equipped to handle any situation. From initial and ongoing training at SERVPRO’s corporate training facility to regular IICRC-industry certification, rest assured our staff is equipped with the knowledge to restore your property. 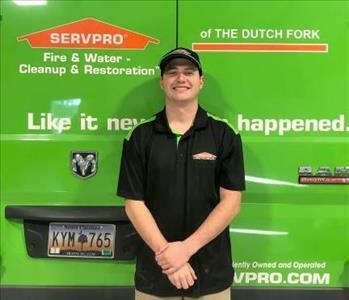 With a nationwide system of qualified franchises, no damage is too large or too small for SERVPRO of The Dutch Fork.